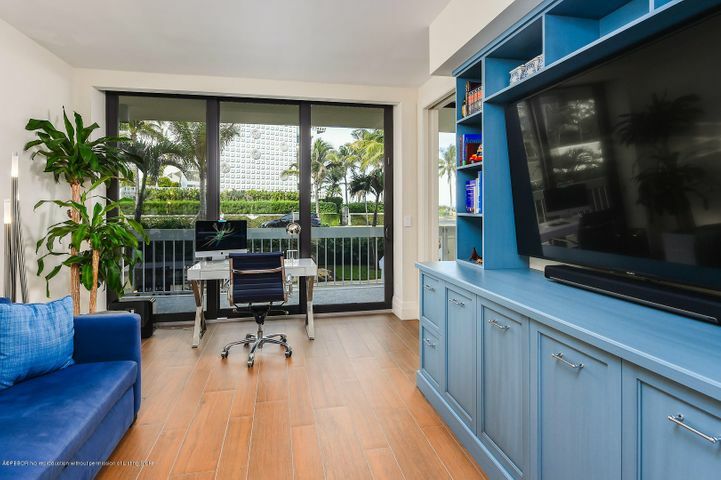 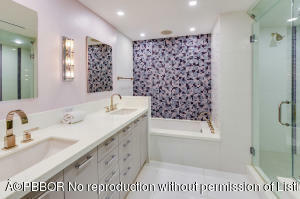 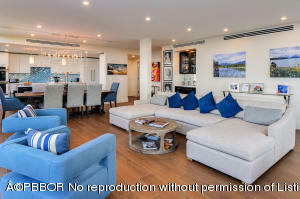 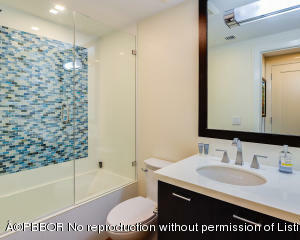 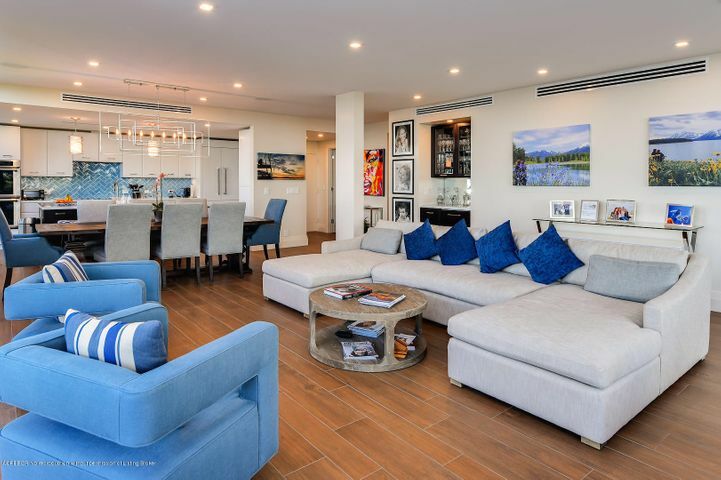 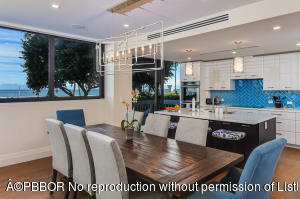 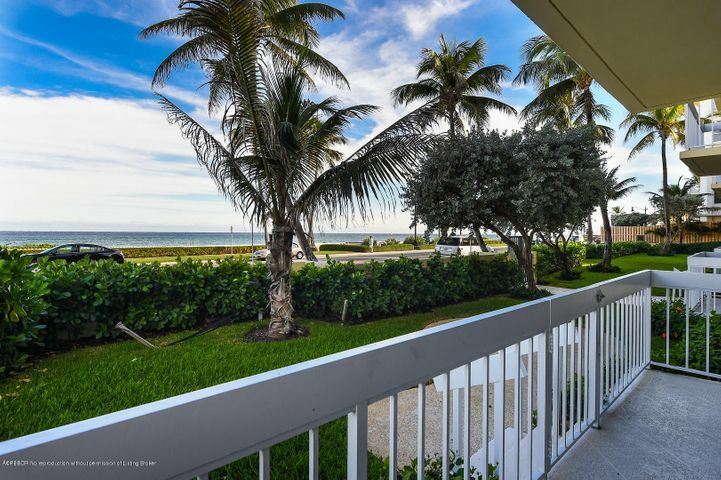 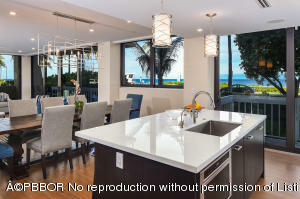 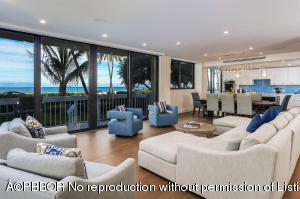 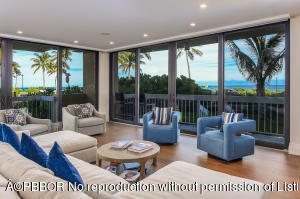 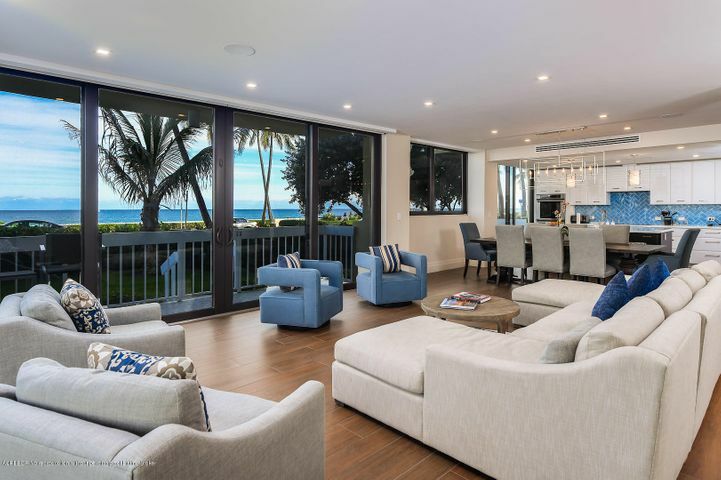 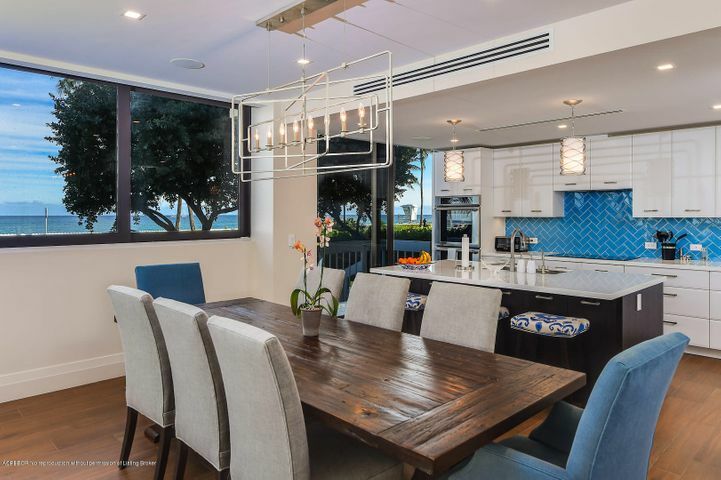 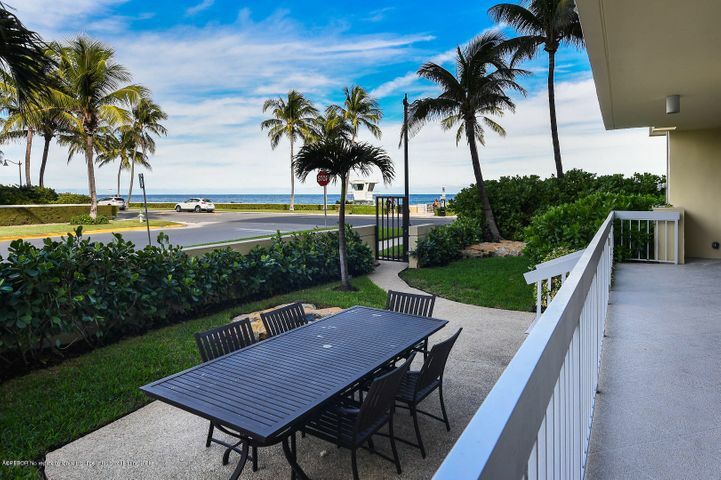 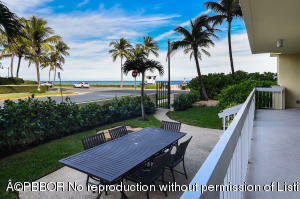 Stunning oceanfront 3BR/3.1BA condominium with Contemporary interior and commanding ocean views. 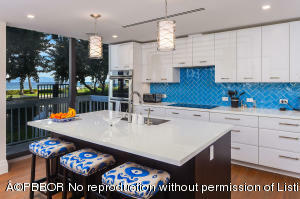 Completely reimagined by Affiniti Architects and Sciame Homes with open floor plan and lots of natural light. Gorgeous new kitchen and baths with intricate tile work. 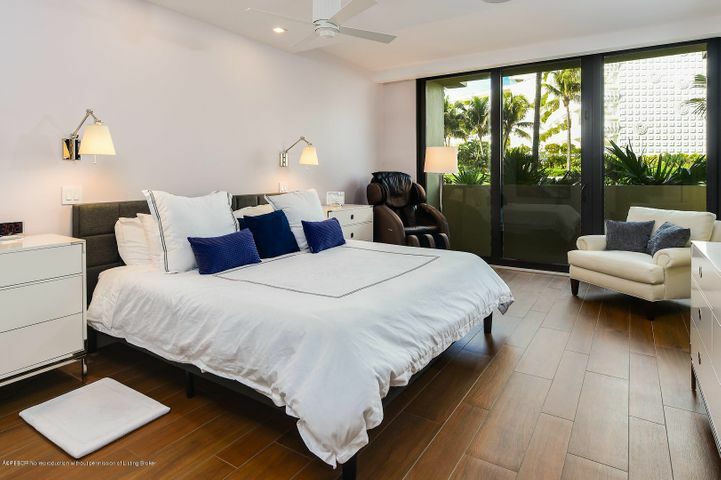 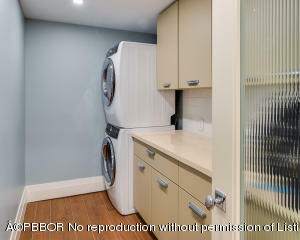 Condo features high ceilings, three covered terraces, spacious den with built-ins, full sized laundry room, and beautiful flooring and details. 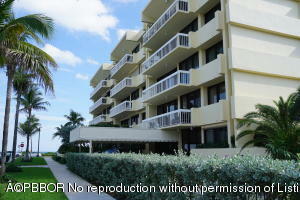 Full service building includes doorman, pool, and exercise facility.